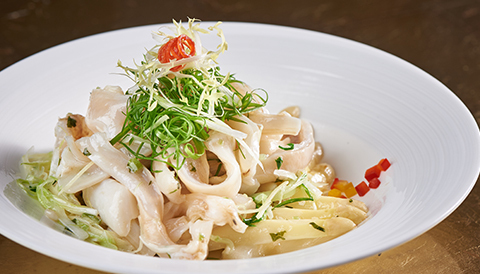 Wynn Macau invites you to experience the ultimate in luxury dining with a Forbes Five-Star and Michelin feast. 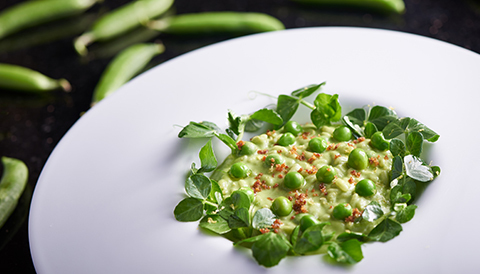 Our limited-edition seasonal menus are planned around select premium ingredients, artfully transformed by world-acclaimed master chefs into sublime meals and served in exquisite surroundings. Book for a memorable gourmet journey today! For enquiries on dining reservations, please call (853) 8986 3663 or visit the restaurant’s page under Fine Dining. 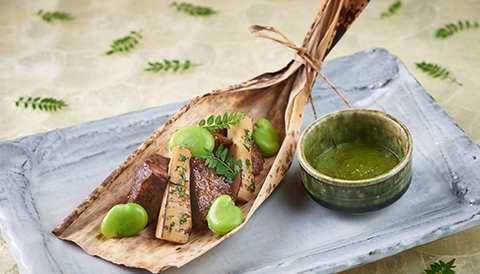 Enjoy a delicious Japanese feast for the eyes and mouth, exquisitely painted with nature's most delectable pastels, including sea bream, rockfish, bamboo shoots, butterbur and Asari clams, available only while the cherry blossoms bloom. 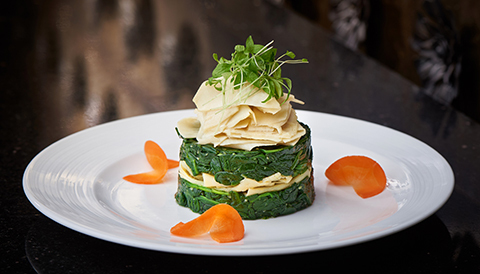 Soothe your body with a delicious balance of nutritious greens and fresh flavors, including white asparagus, sweet white pears, tender angled luffa and crunchy Japanese bitter melon, perfectly balanced with the rich sauces and vivid tastes of Cantonese cuisine.